As always, you can check out each of the tutorials by visiting each of the blogs listed above. 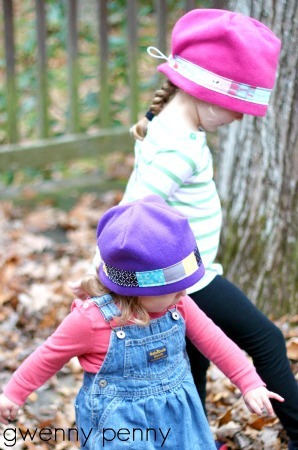 These are fun to make and a relatively quick sew. They would make great gifts for the kids on your gift list this holiday season. Click HERE for the how-to. Now it's your turn. Do you have a gift project that you would like to share? 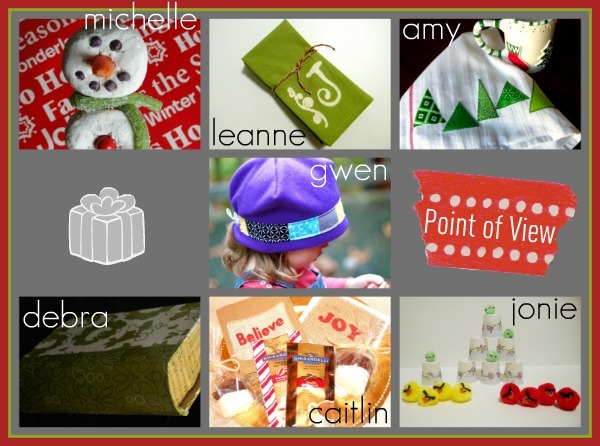 We would like to invite you to join the Point of View Gifts Link Party over at Organize and Decorate Everything. Any project that can be considered a gift idea is welcome at the link party. It doesn't have to be a new project... If you have something in your archives, link it up! We want to see any and all gift ideas. And remember, by linking up you have the chance to be featured by one of the members of Point of View next week! Hope to see you there! 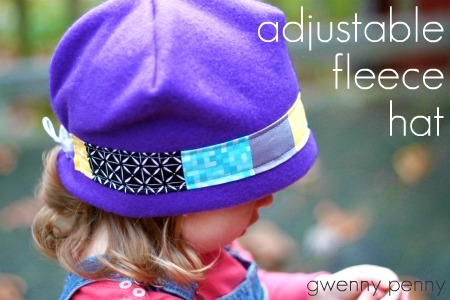 That hat is adorable and what a great idea. Oh, I wish my kids were still little but it would be perfect for the grandkids. Your little hat is so sweet!